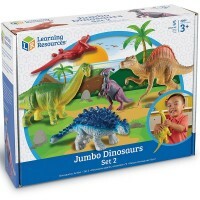 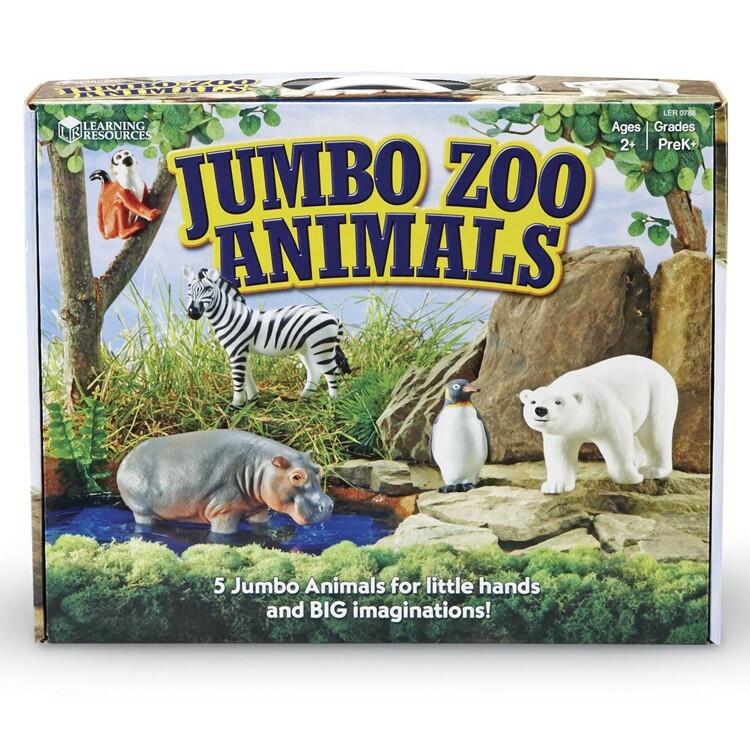 Learning Resources created the jumbo zoo animal figurines from this animal set with realistic details and durable kid-friendly materials. 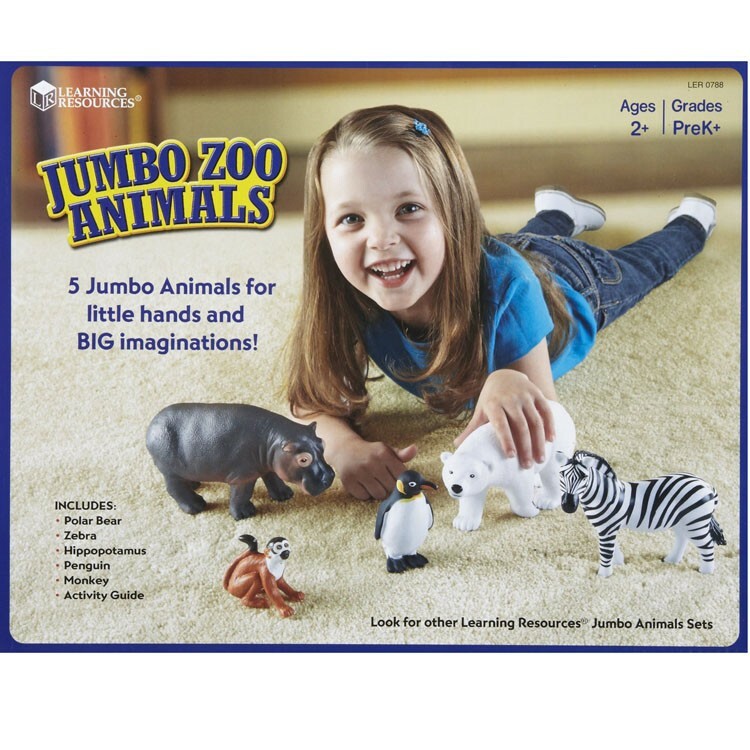 Take a trip to the zoo, in your own living room! 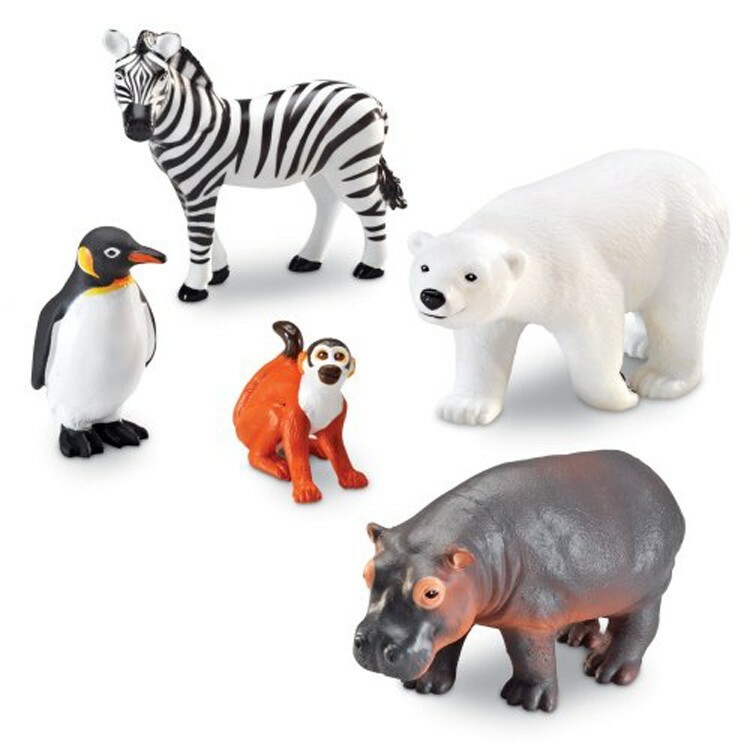 The Jumbo Zoo Animals 5 pc Wild Animal Figurines Set by Learning Resources features 5 realistic and playful zoo critter figurines including a silly monkey, cute penguin, cool zebra, magnificent polar bear, and happy hippo. 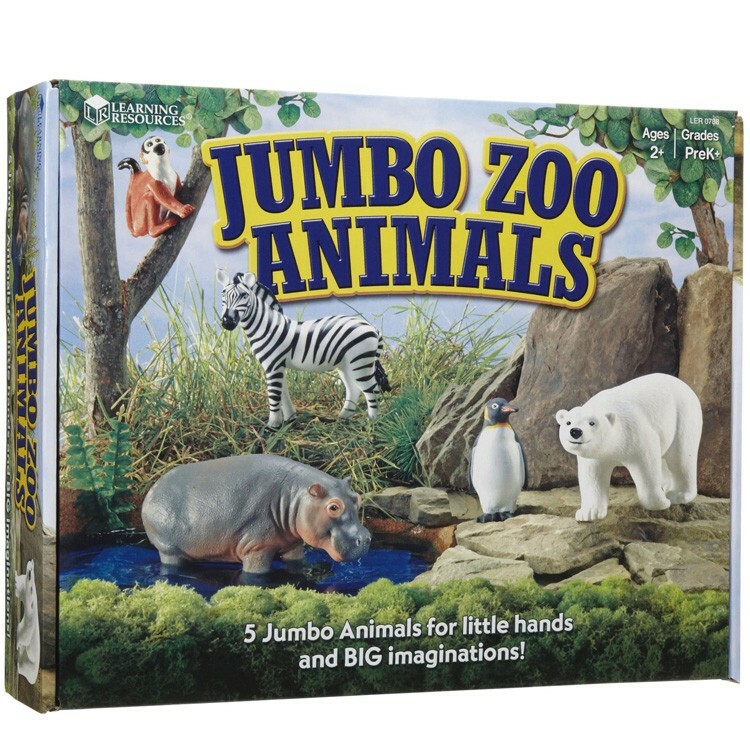 The Jumbo Zoo Animals from Educational Toys Planet includes an activity guide with creative play ideas and animal facts about each creature. 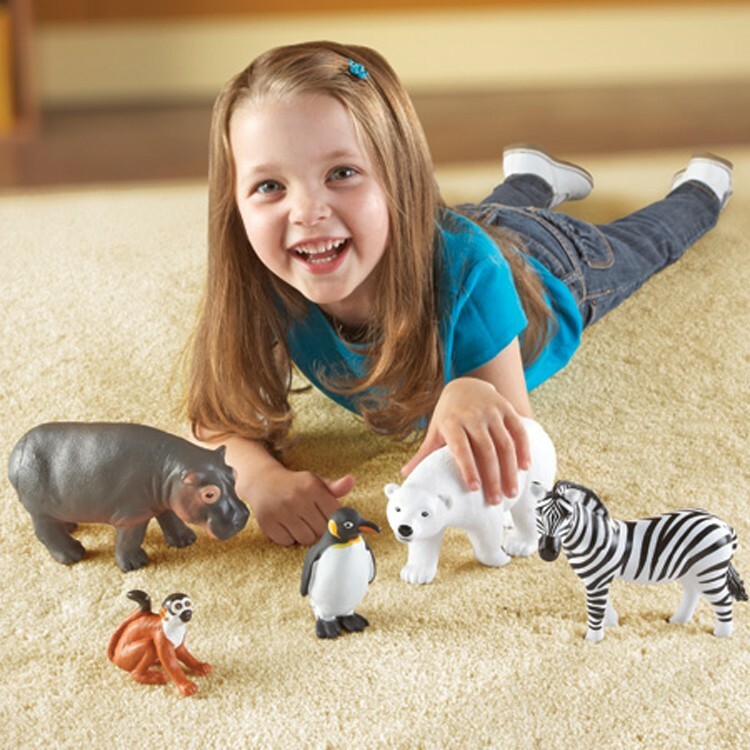 Each zoo creature is lightweight, easy to grasp, and easy to clean with soap and water, making these toys great for children of all ages. 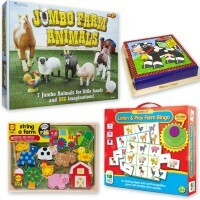 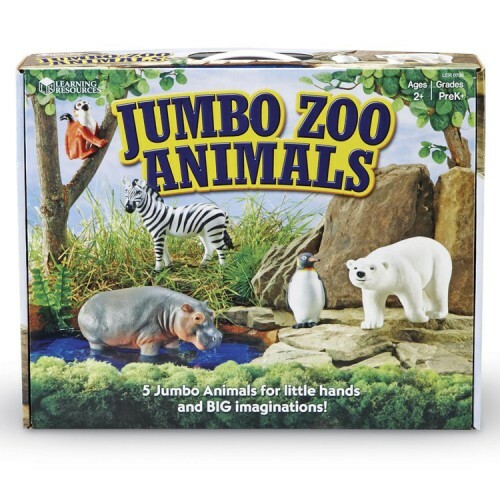 Learning Resources created each toy animal from the Jumbo Zoo Animals 5 pc Wild Animal Figurines Set with realistic details and durable kid-friendly materials. 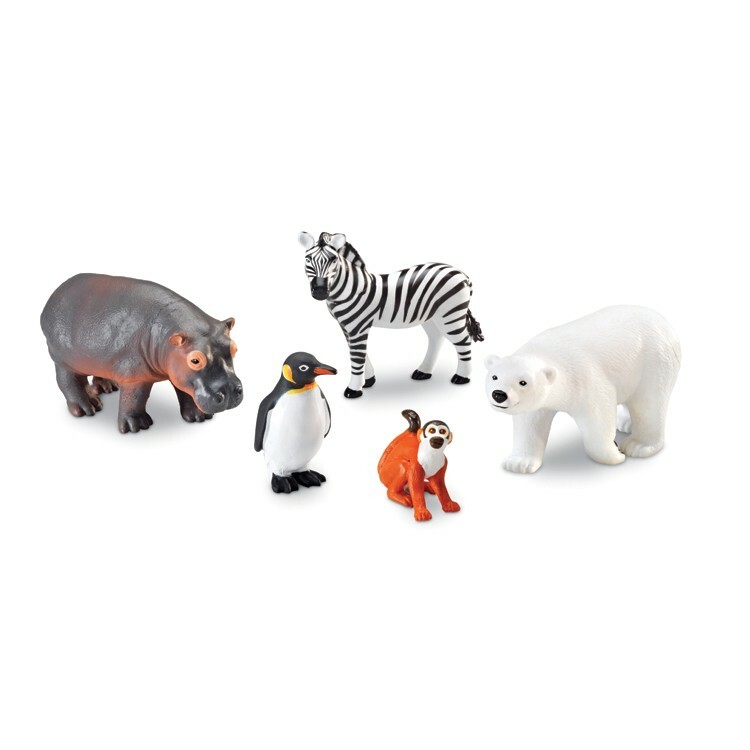 This toy animal figure set is a great way to introduce your child to the animal kingdom, without ever having to leave home! 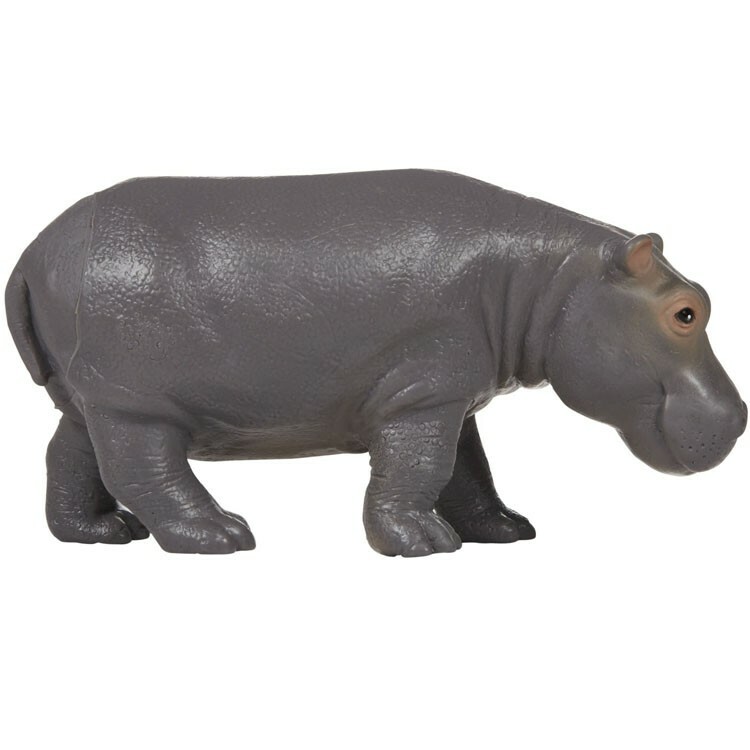 Largest toy animal (hippo) measures 4 inches tall and 7.75 long. 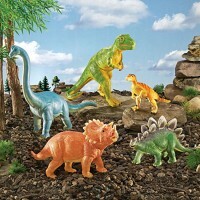 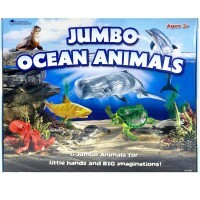 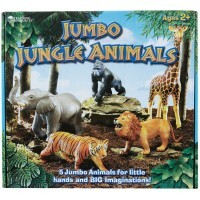 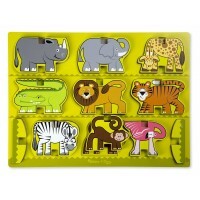 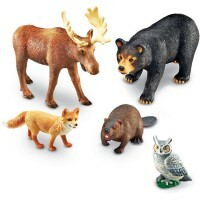 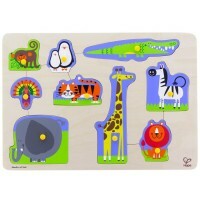 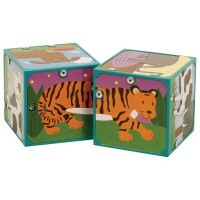 Dimensions of package 11" x 13.5" x 3.2"
Write your own review of Jumbo Zoo Animals 5 pc Wild Animal Figurines Set. 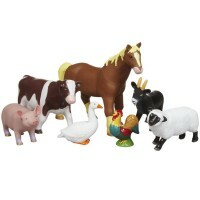 Rating: 5 by Ku, IL My 2 1/2 year old son absolutely LOVES his animals. 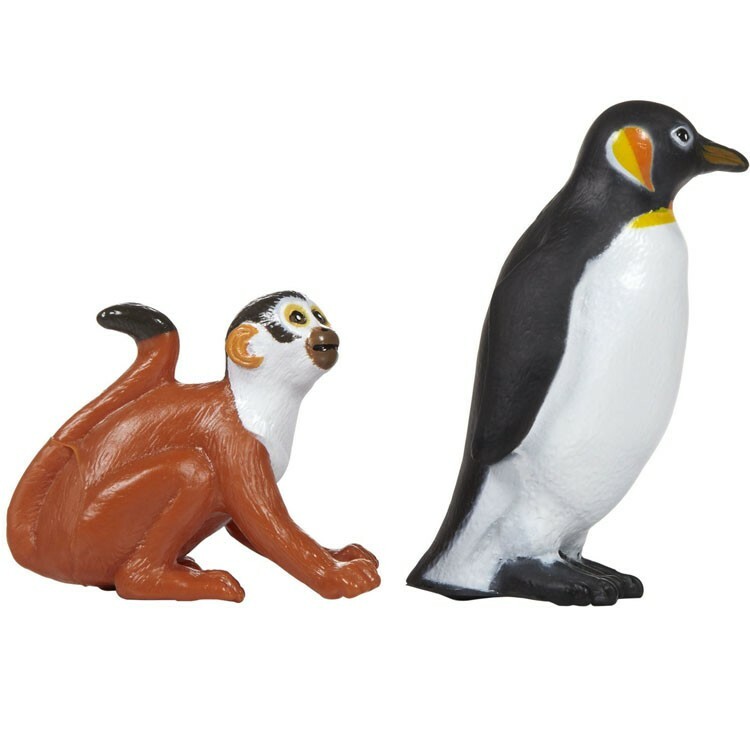 It was the best thing we got him for Christmas.